I was involved in three separate big-arse projects at work. I was also helping to fill in for a colleague who two weeks before had just begun five months’ leave. As well, earlier that day I had agreed to format a large document by COB Friday. That evening, I got a call from my manager. A technical writer was required urgently for an important project with an Australian Government client. The writer was required onsite down in Canberra next week and very likely the week after as well. My manager knew that I was very busy, but I was the only member of our team with clearance to work on documentation for that government department. Canberra. One of my favourite places in the world, with fine establishments such as King O’Malley’s, Happy’s Chinese Restaurant and Clouston & Hall Booksellers. One, maybe two weeks staying in a hotel…or maybe even more weeks, as previous experience had demonstrated. Like back in early 2010 when what was originally thought to be just one visit to Melbourne became the first of eight during the next two months. 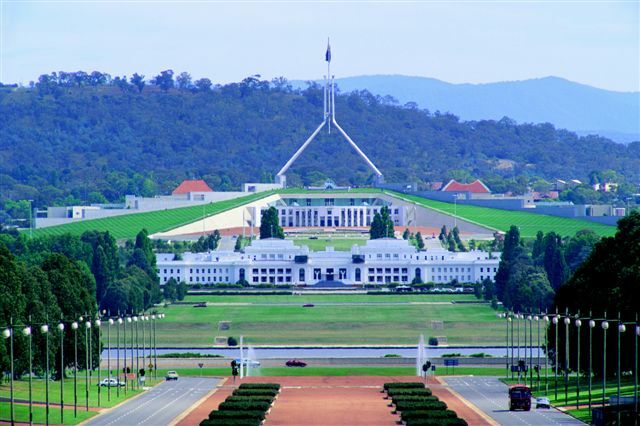 And a year before that in Canberra itself in 2009 when what were originally thought to be only a few visits became the first of eight, including the final visit of four planned days that blew out to nine. And as well during that visit, as I described in this post, I not only put behind me several demons from my distant and recent past but I also discovered just how much better I’d gotten as a person thanks to my medication and therapy since mid-2007. And as a result, that 2009 Canberra experience will always be remembered as one of the most rewarding of my life. I told my manager that, yes, I’d go. Soon after we finished speaking on the ‘phone, I started planning for what most likely and could possibly lie ahead. Another odyssey had just begun. And although it would be much shorter than my 2009 odyssey, it would be just as memorable in its own ways. This entry was posted in Hope, Inspiration, Life Challenges. Bookmark the permalink.